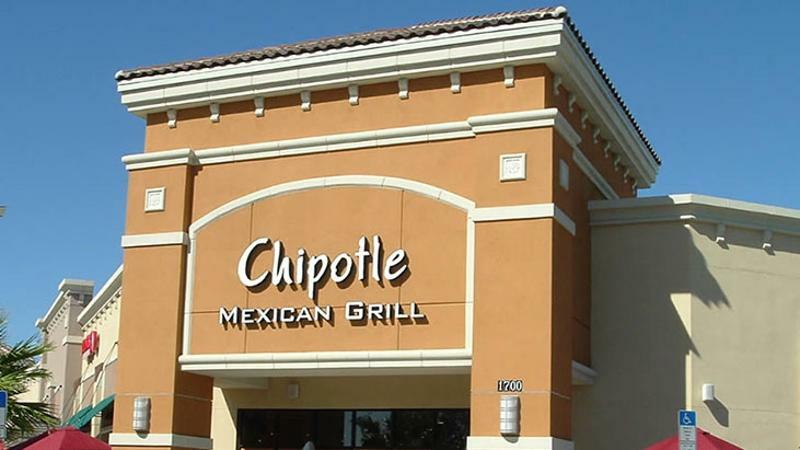 Chipotle shareholders have rejected an attempt by dissident investors to shake up the fast-casual chain’s board of directors, but the victory could be temporary, according to a report by the Denver Post. Shareholders who gathered for the company’s annual meeting in Denver approved a measure that could make it easier for dissidents to propose an alternate slate of directors next year, the paper reported. But for now, the board will remain intact despite criticism that it is not sufficiently independent from management and lacks diversity. Some investors also say the directors showed a lack of vigilance in not spotting the chain’s vulnerability to the food safety crises that drove away customers at the end of last year. Chipotle has yet to recover, with same-store sales for the first quarter of 2016 falling more than 29 percent year over year. CtW Investment Group had urged shareholders to vote out longtime directors Patrick Flynn, chairman of the governance committee, and Darlene Friedman, contending that their longevity suggests a cozy relationship with management. Audit Committee Chair Albert Baldocchi was also a target of dissidents. But all three were reinstated to the board. No more than 30 percent of shareholders voted against the trio. Shareholders did approve a nonbinding measure that allows investors with more than a 3 percent stake in the company to list their nominees for the board on the proxy.